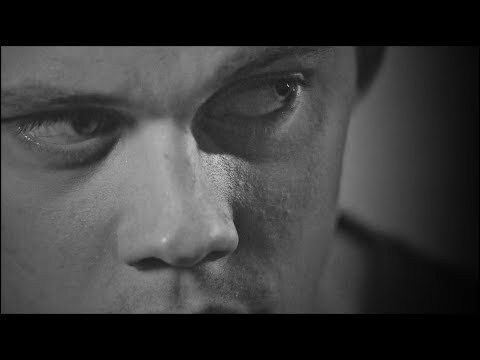 Roman Godfrey &"The Kid" | are Du deranged like me? [Battles of things] #2 Letha oder Christina ? [Battles of things] #3 Olivia's wardrobe oder Casper ? [Battles of things] #1 Roman's car oder Peter's hair ? Netflix has released a bloody new teaser for Hemlock Grove‘s third and final season, premiering Friday, Oct. 23. Press PLAY below… but only if you’re not squeamish. 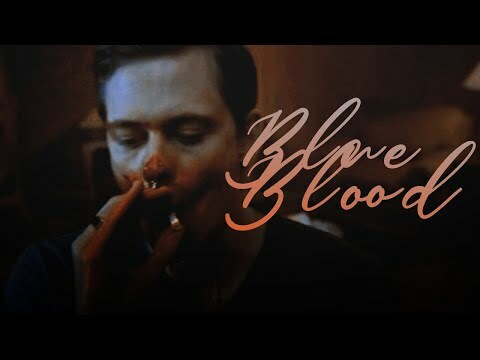 Hemlock Grove Season 3 is slated for a premiere datum happening in 2015 but followers of the Zeigen are visibly growing impatient for a Mehr definite datum for the last season of the beliebt horror tv show. a comment was made to the poll: [Battles of things] #2 Letha oder Christina ? Who killed Dr. Clementine Chasseur? why doesnt hemlock grove have alot of fans?